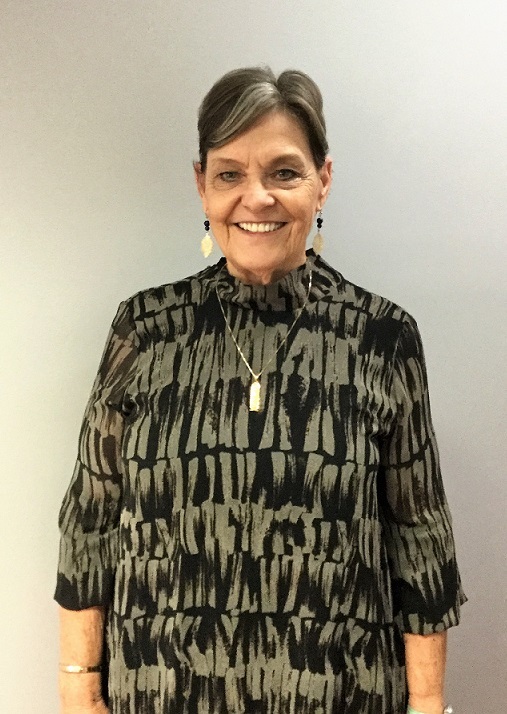 Operations Leader Norma Davis’ esteemed career with DentalOne Partners began in March 1996, when that sector of the company was called DentalWorks. 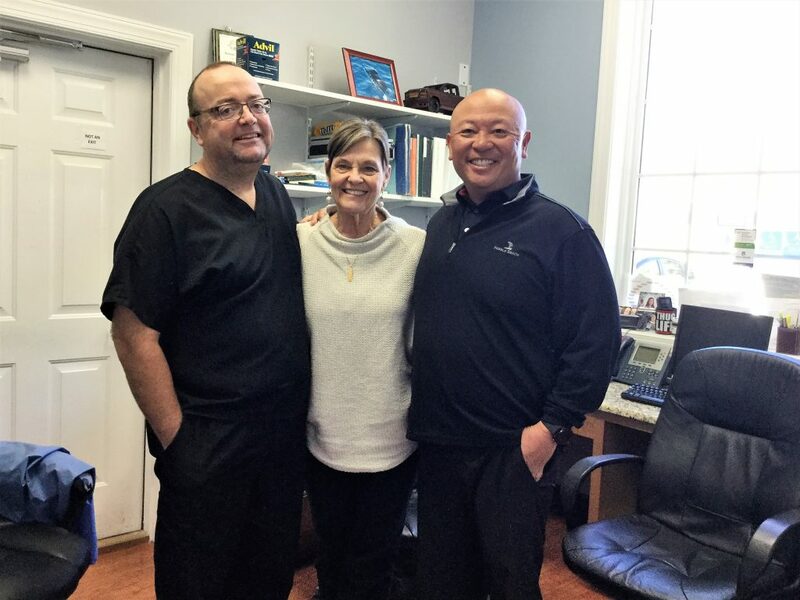 She started at a small practice and grew into a leadership role with a growing team and clientele at what today is called DentalWorks Jacksonville in North Carolina. She credits her longevity with DentalOne Partners & DentalWorks to the team she supports every day. Norma additionally credits the success of the practice and the team to the support provided by the organization. She came in with little knowledge about Dental Support Organizations when she started with the company but has realized the unconditional support DentalOne has given her. Norma believes support is essential. Support can come in various forms: from the home office calling with important daily information to celebrating a team member’s work anniversary. Team and family are synonymous to the staff and supported clinicians at DentalWorks Jacksonville, according to Norma. The practice is located in a military town, and many of the DentalWorks Jacksonville team has family members in the military. The team unites and supports each other through deployment and military specific challenges, which creates an even stronger bond in the workplace. The team at DentalWorks Jacksonville is always supporting each other, especially when a spouse has to leave for active duty, and a two-parent household becomes one. As a wife of a veteran, Norma has been in that exact position. When someone becomes both mom and dad, Norma and the entire team step up to help make that team member’s life a little easier. 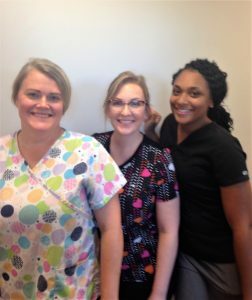 Not only caring for each other, Norma says the team at DentalWorks Jacksonville does a phenomenal job of taking care of each patient. She is grateful for the two bilingual speakers on the team and notices how happy families are when they are able to easily communicate their needs in their own language. Norma loves seeing the effect her team has on its patients. 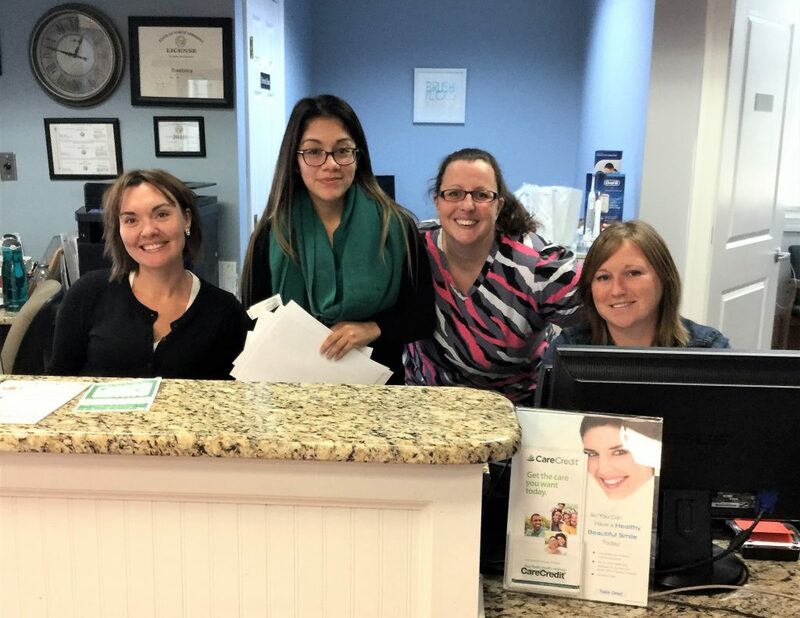 It is evident to Norma that both the DentalWorks Jacksonville team members and patients love being a part of the practice. 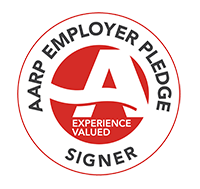 Their 4.8 Google rating speaks volumes to the support and care they show patients every day. If you’re in need of any dental work in the Jacksonville, North Carolina area, give them a call today to schedule an appointment; they can’t wait to see you! Or, if you’re ready to take the next step in your dental career, whether it’s in Jacksonville or somewhere else, please visit the careers page today to begin your career with DentalOne Partners and DentalWorks! Next PostNext » Should You Own Your Own Private Dental Practice?